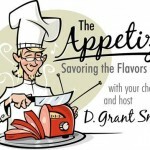 Join host D Grant Smith of The Appetizer Radio Show for an exclusive exploration of indie music’s emerging performers. 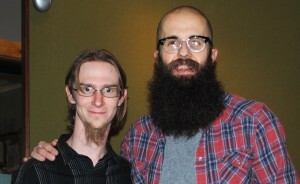 Each episode combines the flavors of music from new artists as well as showcase slices of interviews recorded with Smith to give a delectable presentation of music. Explore new insights into true independent music artisans on The Craft Music Discovery Podcast. 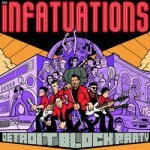 Birthed out of a correlation with artists specializing in multiple genres, The Infatuations bring powerful and flavorful music in the styles of soul, rock, funk, disco and more. Nominated for 14 music awards in Detroit, and winning many of them, this great new act is poised to make a big impact on the growing indie music scene of their region, the US, and the world. In this episode we sit down with Christian Draheim, guitarist from the sensational indie act The Infatuations, to talk about their debut album. We’ll dive into the various layers of the band’s sound including their amalgamation of styles, and how they are playing a role in the revitalization of the city of Detroit. Andrew Belle is a Chicago based singer-songwriter. 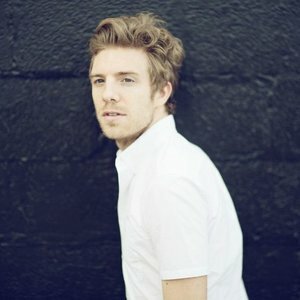 He released his debut album, The Ladder, in 2010 and its follow up, Black Bear, in 2013. 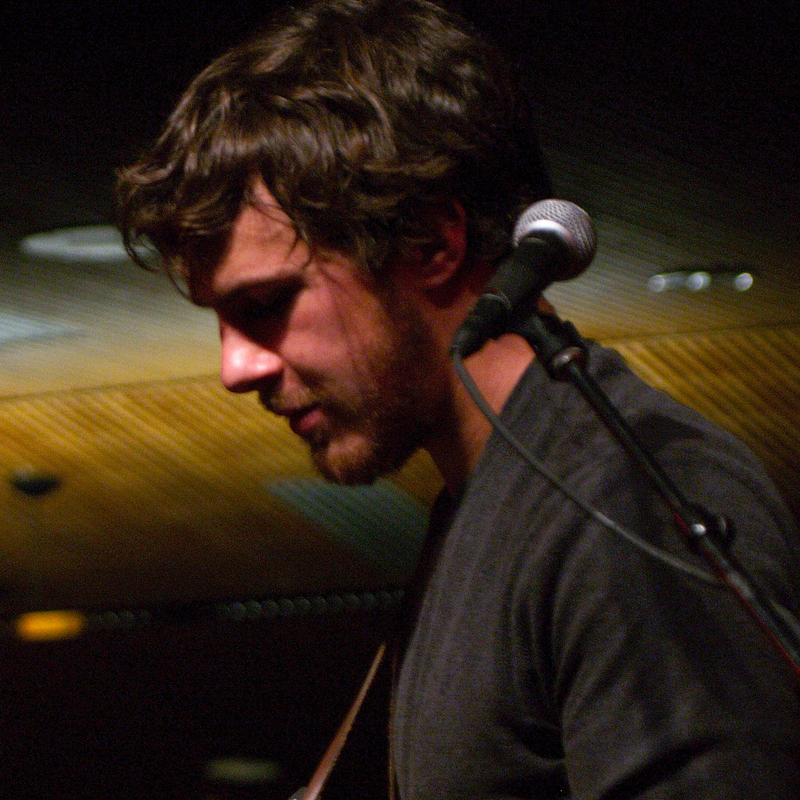 Along with these albums, Andrew has self-released two EPs, All Those Pretty Lights and The Daylight. Since releasing The Ladder, Andrew has spent the past three years traveling and performing with friends such as Katie Herzig, Greg Laswell, Ben Rector, Madi Diaz, The Milk Carton Kids, and is thrilled to be a part of the critically acclaimed national touring group Ten Out Of Tenn. 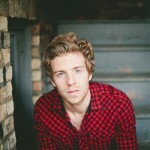 This time we sit down with feature indie songwriter Andrew Belle and talk about his change in styles from indie folk to electronica with his latest album Black Bear. Andrew tells us how marriage has impacted his songwriting process and shares the value and role his family has played in helping to become one of indie music’s most sought out names. Growing up in a small community in the heart of Indiana, Lacy didn’t travel far to attain his bachelor’s degree in English and minor in music from Indiana University. 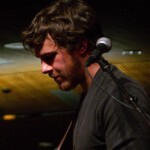 However, following the release of his debut album, Lacy took his zero carbon footprint album to the East Coast where he performed 16 dates in 13 different cities. 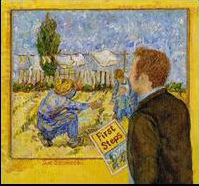 ‘First Steps,’ named after and inspired by Vincent van Gogh’s painting of a child taking first steps toward his gardening father, was successfully funded by a crowd funding campaign. Taking inspiration from the visual arts, namely paintings from Van Gogh, Jesse Lacy crafts folk tunes that incorporate his stories along with his family’s. We spoke with Jesse about his music, his stories, and the confusion he experiences regarding another musical Jesse Lacey. Jenny & Tyler are an acoustic folk-pop duo whose live performances strike a rare balance of intimacy and intensity. They share their songs, their stories and their lives with a candor that captivates, inspires and transcends age and cultural divides. Regardless of background, their music hits closest to home for people who are wrestling with faith and searching for answers in an uncertain world. 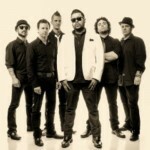 Their 2013 For Freedom-A Covers EP is an album dedicated to fighting human trafficking around the world. This episode includes conversations with Tyler Somers regarding the new cover album, changes to the musical duo following parenthood, and what the horizon holds for the musical pair. 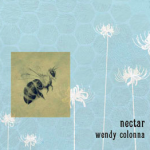 Wendy Colonna out of Austin, Tx is taking the country by storm with a dynamic new release titled Nectar. 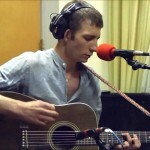 Gorgeous songwriting and sweet guitar folk tracks have been featured on The Appetizer Radio Show. Capture new insights into Wendy’s storytelling, songwriting and musical past through conversations and excerpts of her tracks in this new episode. Singer-songwriters who excel in storytelling write tales from different walks of life. For folk songwriter Wendy Colonna, taking a walk through different parts of the country lend to crafting stories that are relatable and intriguing. Her 2013 album Nectar captures the heart of the American landscape as well as the voices of those searching for identity and meaning. In this episode of The Craft Music Discovery Podcast, we speak with Wendy about her stories, her music, and the unique path of the songwriter in the storytelling process. She was voted “Best Singer Songwriter” in Austin (Austin American Statesman). Currently alternating between a national tour and spending time in her hometown, Wendy’s music connects with fans of folk, rock and singer-songwriting musical flavors. 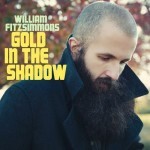 William Fitzsimmons, known for his voluptuous beard, lilting vocal quality and layering of electronica beats into soft acoustic folk ballads, put himself on the map with 2 releases that both dealt with a very serious subject: the divorce of his parents. In our debut episode we explore his deeper songbook from his first album to his 2014 release Lions, as well as feature archived interview slices from past sessions with The Appetizer Radio Show. 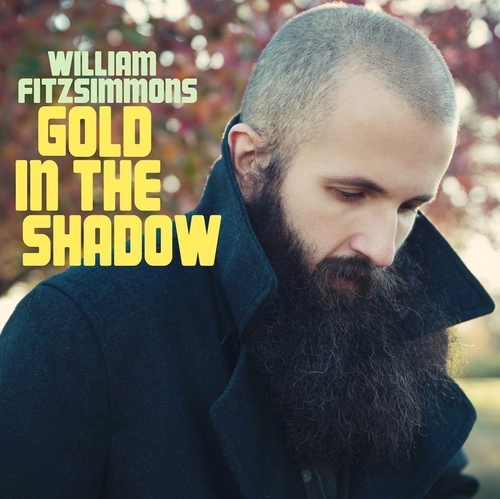 Divorce rock is a sub-genre birthed from the storytelling of folk artist William Fitzsimmons. 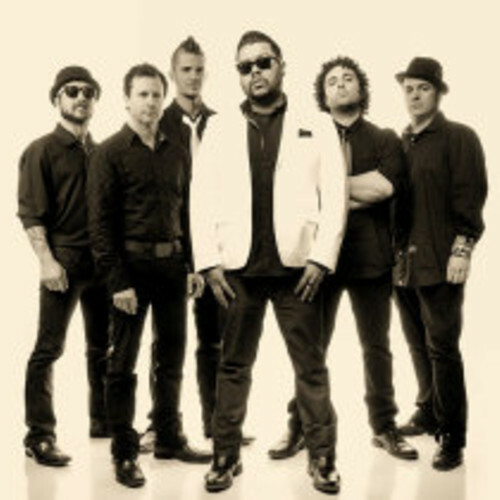 Following the divorce of his parents, William left a career in psychology/counseling to write music that told the story of he and his siblings dealing with their family issues. The result was a successful music career that spans the globe. 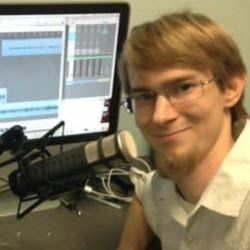 In our debut episode, we compile archived interview sessions with William going back to 2007 in chronicling William’s journey as a songwriter. In the process of discovering new insights into his musical journey, we also sample portions of the music that has helped make him an indie folk sensation.